Research actually shows that regular chiropractic treatments can make you happier! Regular chiropractic treatments can improve your hormone balance by decreasing bad hormones like cortisol and increasing the good hormones such as dopamine and norepinephrine. 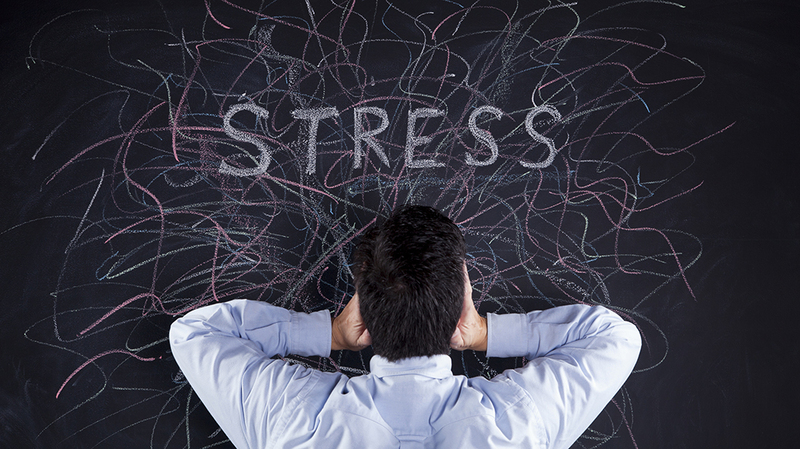 Cortisol is a steroid hormone that is normally released in the body in response to stress. Chiropractic treatment helps reduce this hormone, which calms the body. Chiropractic care increases the dopamine chemical in the body which is known for many important roles in the human brain and body. This balance in hormones creates a huge difference in how the body and brain works together. This is why people who suffer from anxiety and depression frequently have dramatic results with chiropractic treatments. Not only is chiropractic care good for your body in a physical sense, it is good in a mental sense, too!